A discussion on the growing kitchen and bath industry trend towards personalization! 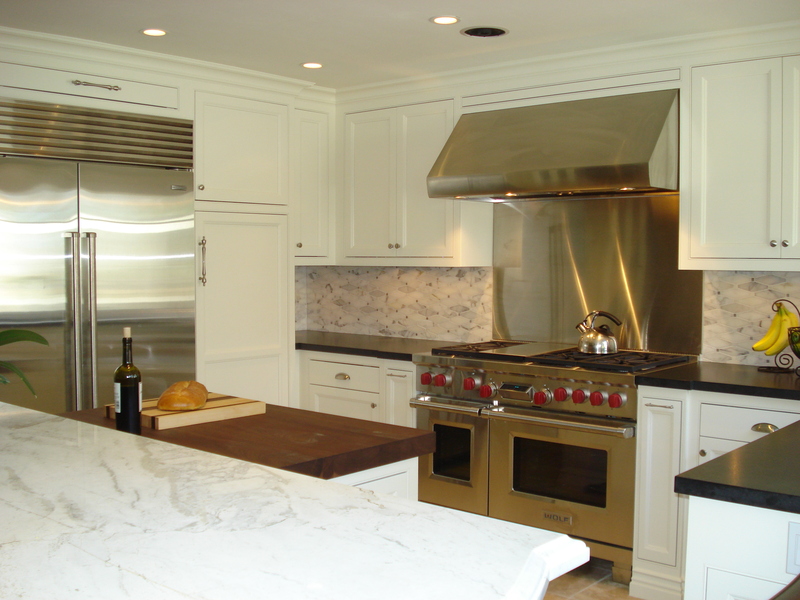 Choices are the name of the game today in all aspects of kitchen and bath design! How do you personalize cabinetry and countertops? In what ways are kitchen appliances allowing us to personalize? Can we personalize sinks and faucets? We will be talking all this and more on the personalization trend in kitchen and bath design. Join our Twitter discussion on Wednesday, April 16th, from 2 to 3pm eastern time by adding #KBtribechat to your tweets.